In Bonanova Suite Hotel we take care of all the details to make your visit a unique experience. The Aparthotel Bonanova Suite has free Wi-Fi connection in all its facilities. Our apartments have a safe that can accommodate a computer. We have private Parking in the Hotel, it is necessary to book. We have 24-hour reception available to our customers. 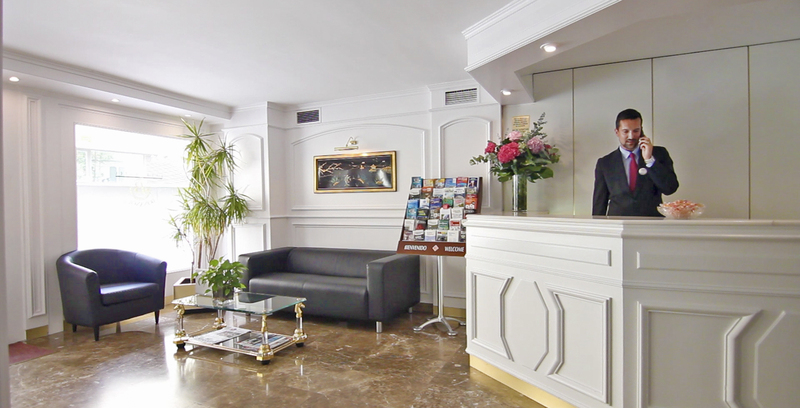 Our reception will provide you with all the necessary information to enjoy Barcelona. 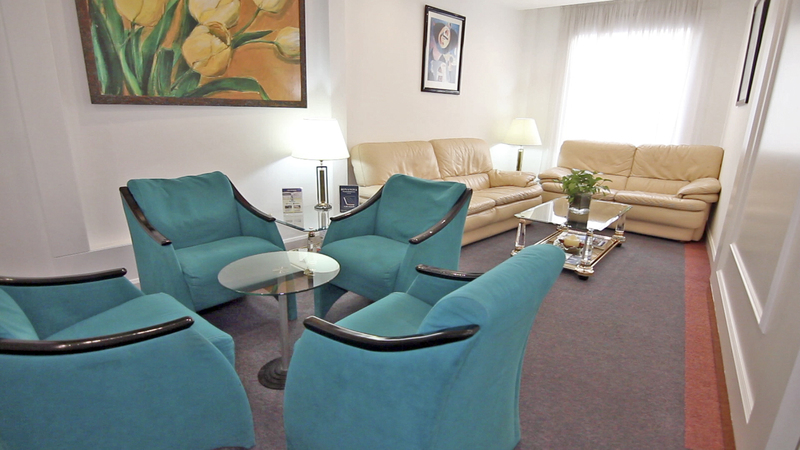 Aparthotel Bonanova Suite has laundry service and dry cleaning. Small breakfast snack each morning in the lounge (coffee, tea and pastries). The hotel offers its customers the luggage storage service.